Mr. Horn founded the firm in January, 2010, following the dissolution of Baratz, Horn & Co., a firm that he joined in 2004. 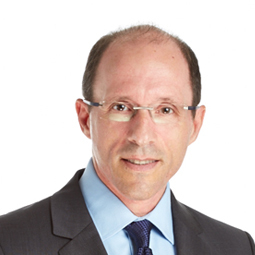 Mr. Horn serves as a member of the Biotech/High Tech Committee of the Tel Aviv Bar Association; and as a member of the IRB Committee at the Sheba Medical Center in Israel. Mr. Horn was identified by The International Who's Who of Life Science Lawyers 2008 and 2009 as a leading expert in Israel in biotechnology. 4 additional lawyers from other firms received similar mention. The European Legal Experts (2008 edition) has identified Mr. Horn as an expert in Corporate and M&A and in IT and Telecoms.